Let's get straight to the point on this one...I like Prince better then Michael Jackson. Yeah, I said it and trust me, I mean it! And don't get it twisted, I LOVE Mike (especially his Jackson 5 and pre "Bad" stuff) just not more then Prince. And even if you disagree with me on the who's better tip, you can't front on the fact that Prince has one of the ILLEST slow jam catalogues EVER! 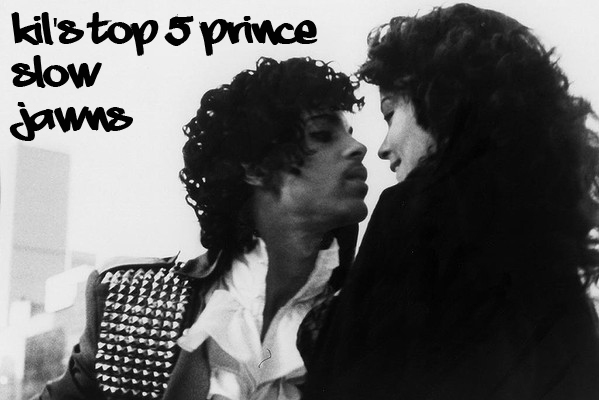 And since this isn't the place or time for the "who's better" debate, check out my top 5 Prince slow jawns and maybe, just maybe...I can lead you Mike dudes over to the dark side. And in the immortal words of Dave Chapelle..."game, blouses." #5 "Do Me Baby" off the album "Controversy"
"Here we are, in the big ole empty room/staring each other down/you want me just as much as I want you/let's stop fooling around/take me baby, kiss me all over/play with my mind/bring out what's been in me for far too long/baby you know that's all I've been dreaming of." The 1st time I heard this song it was Meli'sa Morgan's version and it took me a minute to do the knowledge and find out that Prince had dropped this song 5 years earlier on his "Controversy" album. 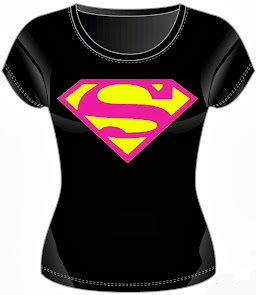 But to be honest, it doesn't matter which version you rock with cause you can't go wrong with either one. 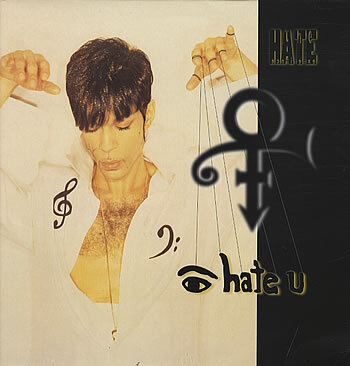 #4 "I Hate U" off the album "The Gold Album"
"Right now, I hate you so much, I wanna make love until you see/that's it's killing me baby, to be without you, cause all I ever wanted to do, was to be with you/I hate you because I love you, but I can't love you cause I hate you, because I love you." Sounds confusing right? Just like most relationships are. I always tell folk that's it's a VERY thin line between love and hate and this song breaks down that statement so it can forever and consistently be broke. 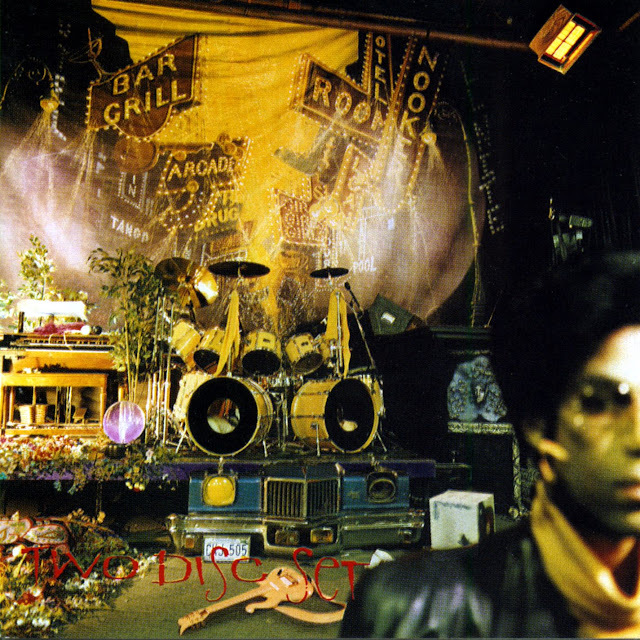 A lot of cats say Prince post "Diamonds and Pearls" fell off...word?!?!?! This song disagrees with that statement on so many different levels it doesn't even make sense. #3 "How Come You Don't Call Me Anymore?" 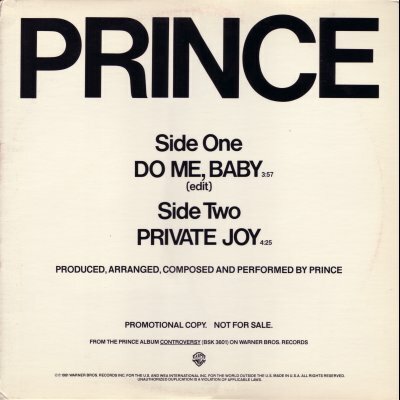 off the B Side to "1999"
"Sometimes it feels like, I'm gonna die/if you don't call me mama, girl you gotta try/down on my knees, beggin' you please...please"
How one of Prince's dopest songs doesn't make it onto an album still has me shaking my head. But at least A. Keys saw how bananas this song was and flipped it so the younger generation could get schooled on this INCREDIBLE piece of music. 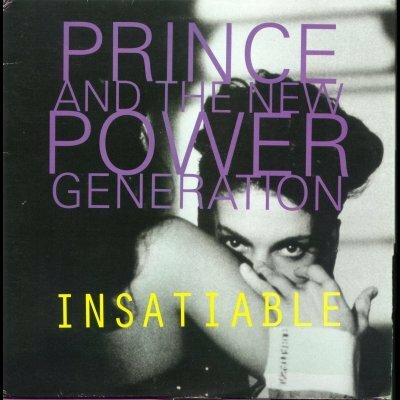 #2 "Insatiable" off of the album "Diamonds and Pearls"
"Turn off the lights/strike a candle/no one that I ever knows, how to handle/my body, the way you truly do/insatiable's my name when it comes to you." I don't even know where to get started on this song. This song was EASILY the soundtrack to my 11th grade year of high school. This is just another example why Prince got more chicks then Mike. #1 "Adore" off the album "Sign O The Times"
"Until the end of time, I'll be there for you/you are my heart and mind, I truly adore you/if God one day struck me mind, your beauty I'd still see/love's too weak to define, just what you mean to me." To be honest, Adore is a top 5 ALL time slow jawn in my book. There's just TOO much to be said about this song from the lyrics, the production...it's just flat out perfect. Not to mention, I don't know if there's EVER been a truer statement that a dude in love could make then when Prince said "you can burn up my clothes, smash up my ride...well, maybe not the ride." Not to mention this gave a RACK of horny teenagers back in the mid 80's the perfect soundtrack to TRY to get busy to.